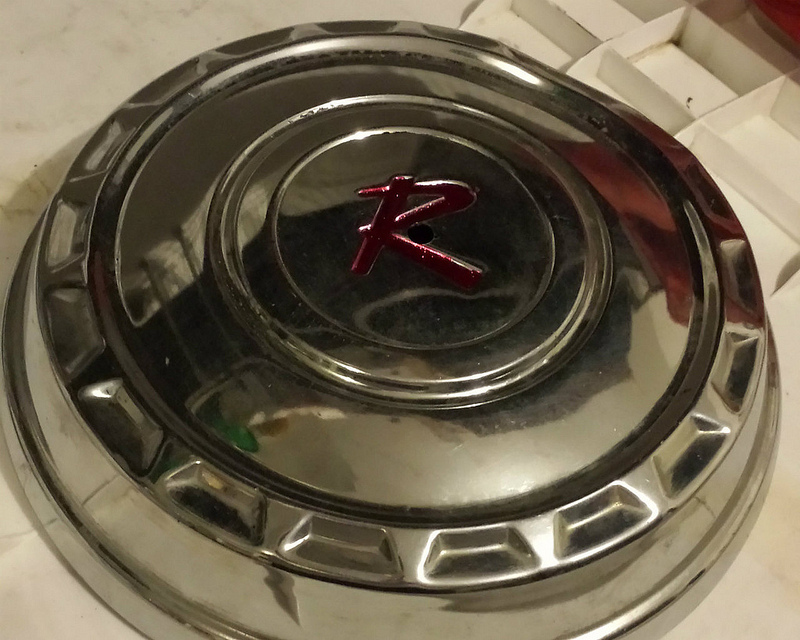 I recently restored a very poor condition Rambler partial hub cap I’d purchased on a whim at the local scrapyard. It cleaned up but rather nicely, but I couldn’t think of anything to do with it. I am unlikely to own a Rambler equipped with three hub caps, but I got the idea to make a clock out of it–why not, right? 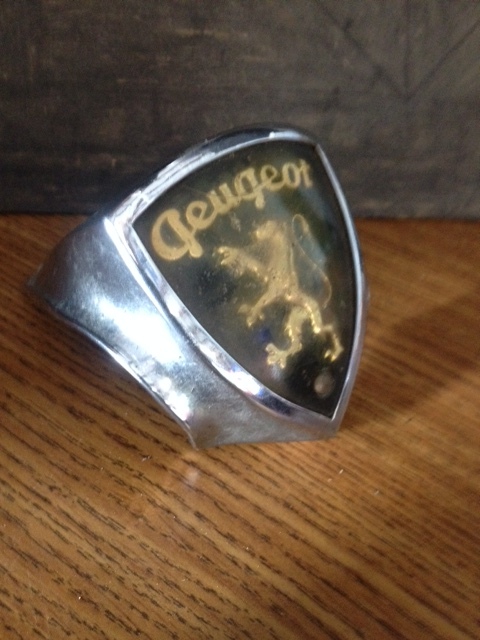 When I found it some years ago, it was sitting next to an unfortunately looking 1963 Rambler. Despite its poor condition, I could not let it get crushed so I felt compelled to buy it. At five dollars, it was likely overpriced. It cleaned up surprisingly well with lots of dish soap, steel wool and elbow grease. 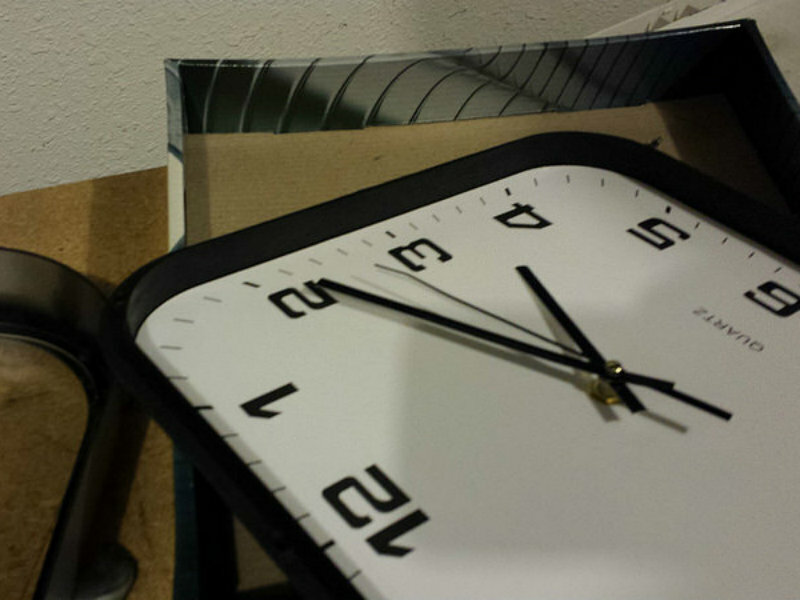 It had been sitting around my garage for a while before I got the idea of converting into a retro-style wall clock. 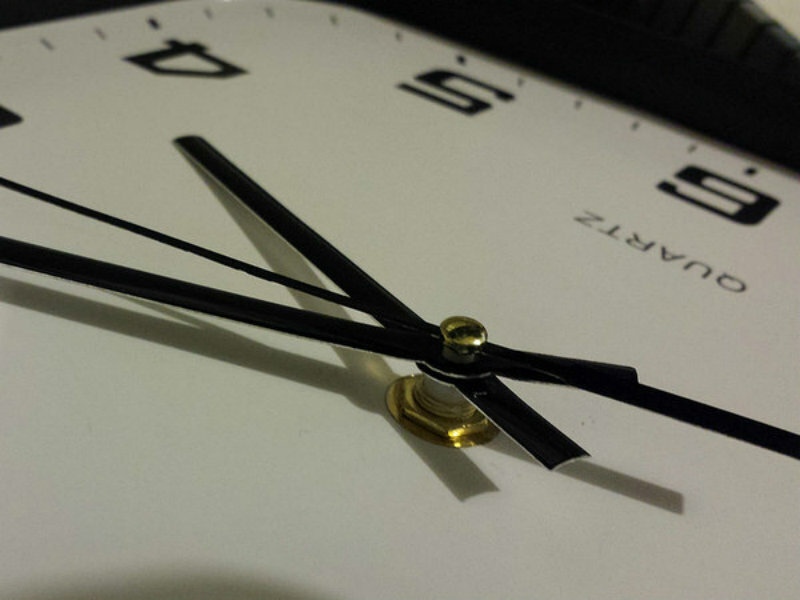 I sourced an inexpensive donor clock for the project from a local dollar store. 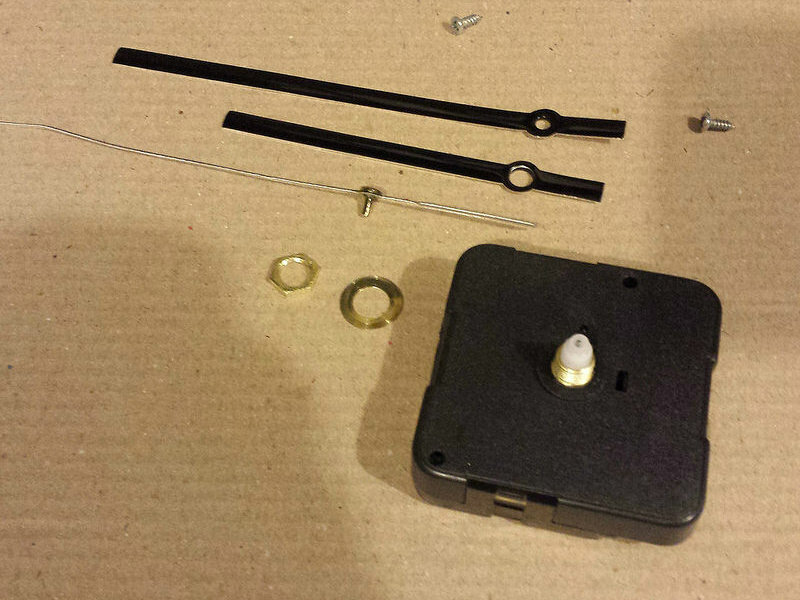 Make sure the clock can be disassembled without wrecking it; many lower-end clocks are not meant to be taken apart. The only bits required from the donor clock. Not a high-end Swiss movement model by any means, but suitable for my needs. 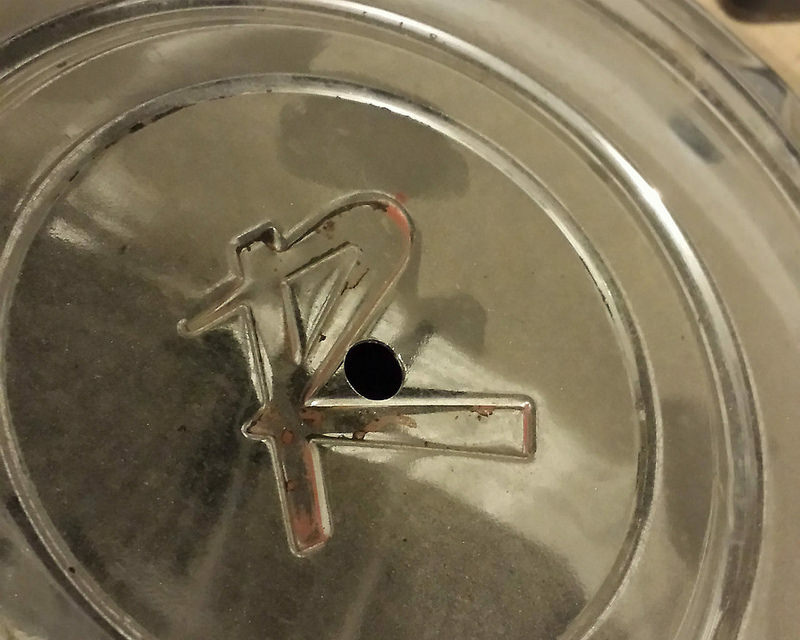 I very carefully drilled a hole in the center of the hub cap. 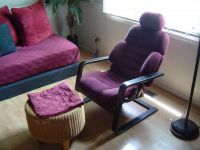 I initially used a small bit and worked my way larger. The hub cap surface is very smooth and thus hard for paint to adhere to. I also did not happen to have any red paint, so I raided my wife’s nail polish collection where I found a suitable red. It covered remarkably well and dried very fast. The final result. Not bad for a sub ten-dollar investment, all in. The clock probably still will not rank inclusion in the house, but I suspect it will find its way to my office wall soon. What time is it? Time to go for a drive! I knew they would but my donor clock was much cheaper. I’ll keep that in mind in the event I upgrade the time keeping portion. I like it!! I have been trying to come up with ideas for this? From a COAL a long time ago. 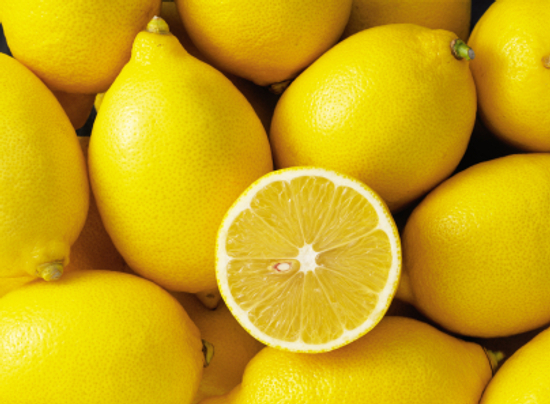 I would use it as a handle to open a cooler for storing lemons. Bada-boom! I have a red plastic 1950’s design clock in my kitchen , purchased off E-Bay for a few dollars and a buddy of mine was re silk screening his Metropolitan Nash speedo face , blew it up and put it in the clock works for me ~ I love it , everyone always comments where the hell did I find it etc. The stylized ‘ R ‘ really looks sharp in your clock. I like! Often, homemade is best. 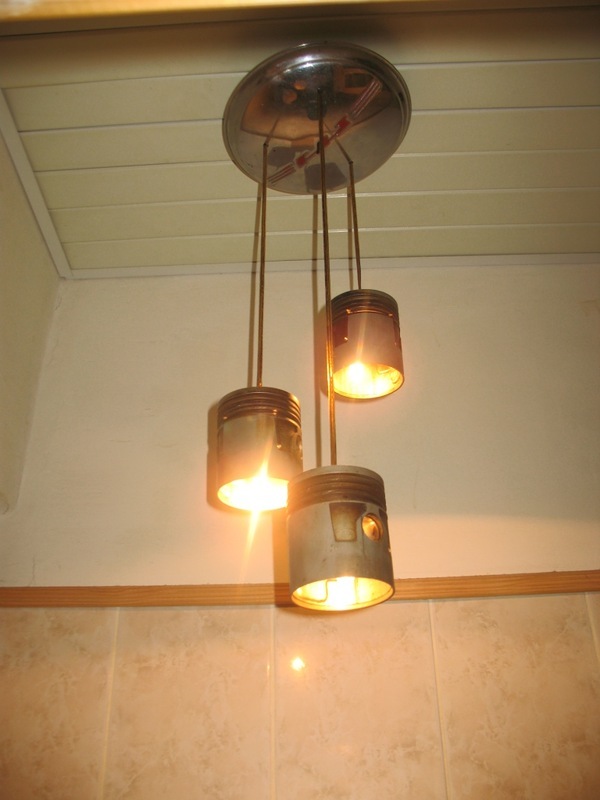 Very nice work, and well worth a copycat project! 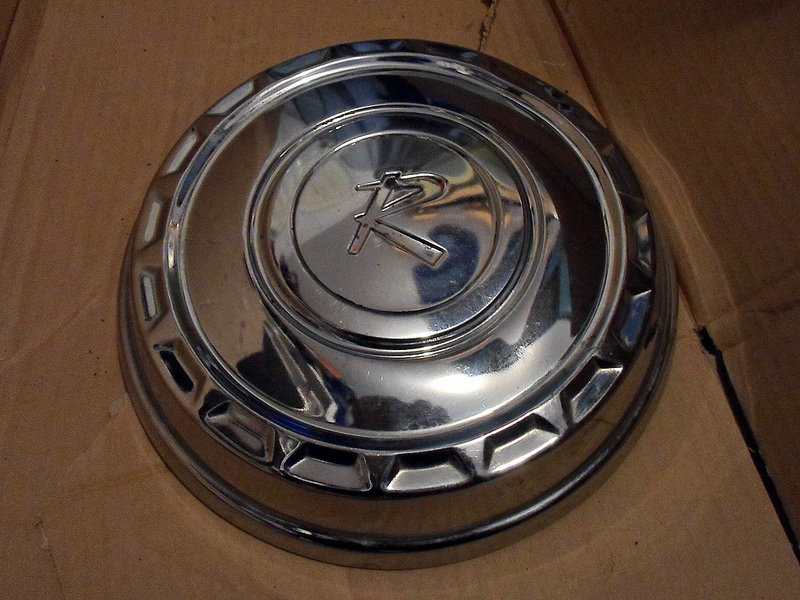 The only unused hubcaps that I have lying around are an original FJ40 Toyota Land Cruiser set that is too valuable to use, but I am sure that I can find a cheap and interesting lonesome hubcap somewhere. That clock is so cool! I dabbed into this last year with a set of supercoupe seats I wasn’t using. This gives me inspiration for some more projects! I like this a lot. Great idea. But the mark ups are not insignificant, considering how easy and cheap they are to make. Mine cost just over $8 but I started with a pretty poor condition cap. 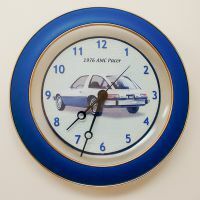 I had a little chuckle at the person in the link selling the plastic modern hub cap clock. Classic case of a great landing at the wrong airport. 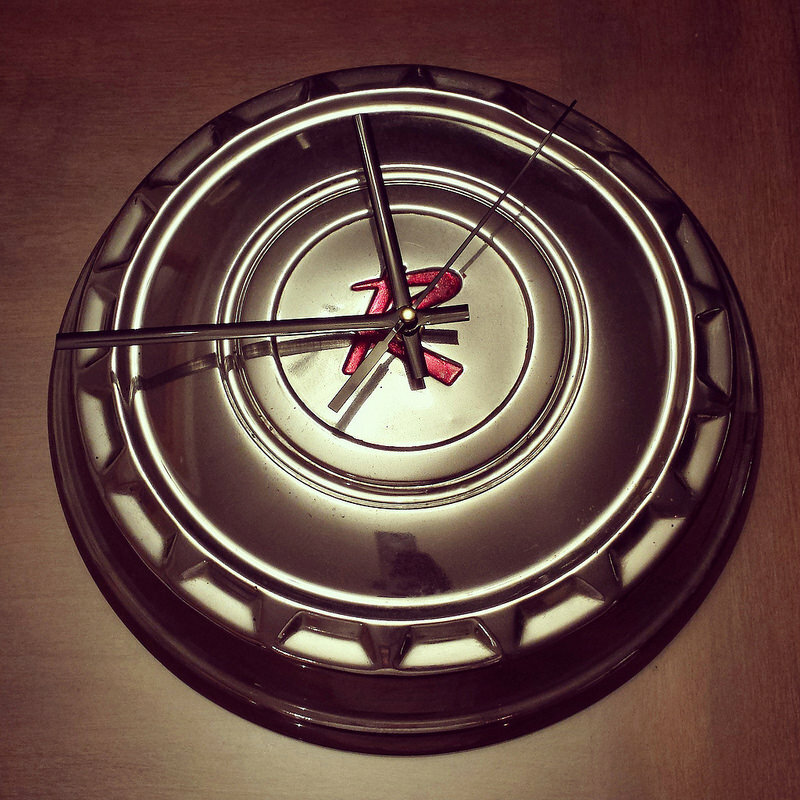 Someone once gave me a hubcap clock as a housewarming present. 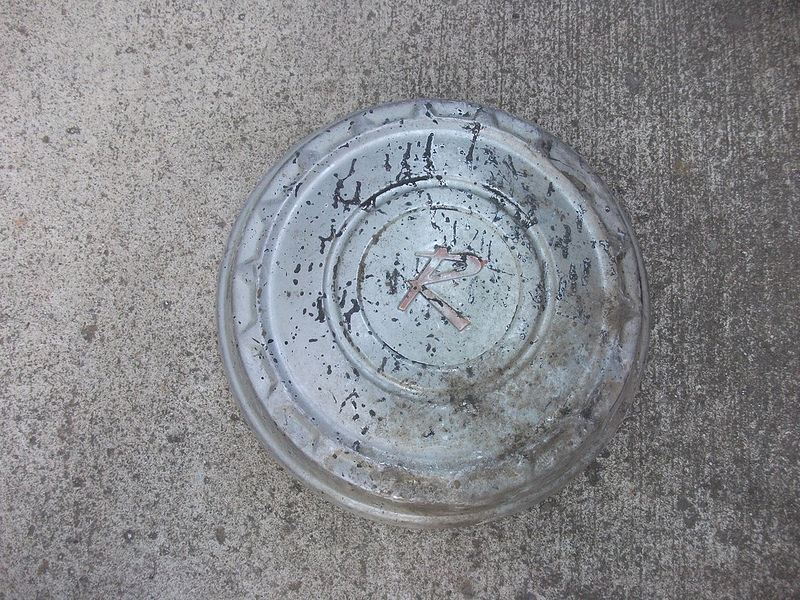 Coincidentally, it is also a Rambler hubcap. I made a couple years ago but instead of using a hubcap I used a wheel cover and the hole for the valve stem is prefect for hanging. Back then I was working as merchandiser which meant that I had lots of free donor clocks when I’d install new ones. I’ve considered making some with some of my IH/Rambler wheel covers but they are worth something even if I’ve put the factory Rallye wheels on all of my 5 lug IH’s and I have some spares. Well done. 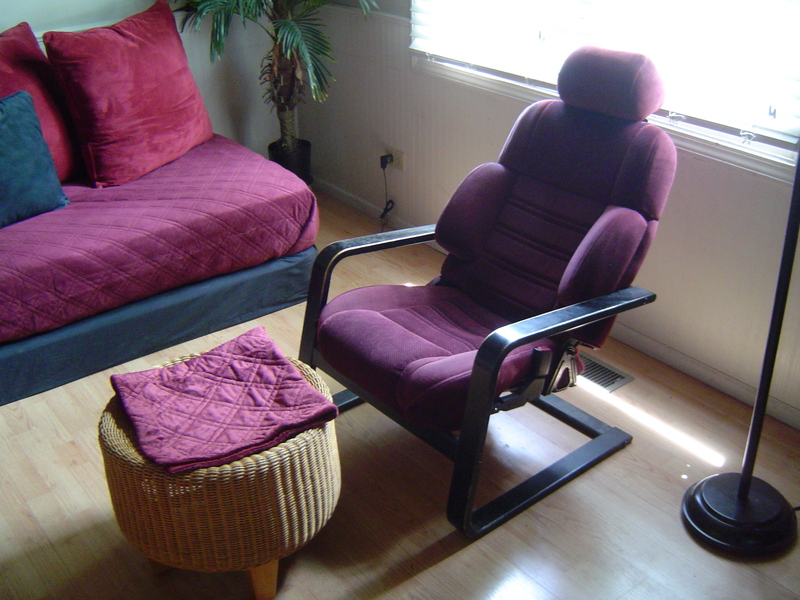 My similar project was not quite as creative or frugal, but I love it nonetheless. My boss knows I’m a car buff. She gave me this lovely 1976 AMC Pacer clock, but apologized to me because the clock didn’t run. I bought a replacement movement at a craft store. The most complicated part of the project was spray-painting the hands. It’s now proudly displayed on my office wall. Would look nice in my man cave hobby area.